1. If the Salary of the employee or domestic worker is delayed for 3 months continuously with out any proper or valid reason. 2. If the employer or his representative not received a domestic worker from the port of Arrival, then also domestic workers can able to transfer their sponsorship to the new employer. 3. If the employer not received his domestic worker from the accommodation within 15 days from the date of arrival into the Kingdom. 5. If the employer fails to Issue a work permit or renewal of license to employee or worker even after the 30 days of the expiration date. 6. If the employer is allowing worker to work for another employer with out the knowledge of the worker. 7. Assigning domestic worker to work for the non relatives of the employer or to the second degree relatives, this violation also lets domestic worker to transfer his service to new employer. 8. If the worker was assigned to do dangerous work, where his health, life or the safety of body is threaten, Then the worker can leave the employer without his approval. 10. If the complaint is received from the worker against the employer and cause the employer to prolong its consideration. 11. In case of employer filed an incorrect complaint of 'absent from work' against the domestic worker, then he will get a right to leave the current kafeel. 13. In case of employer is absent either out of country or imprisonment or death or any other reason and the salary is not received for the last 3 months. 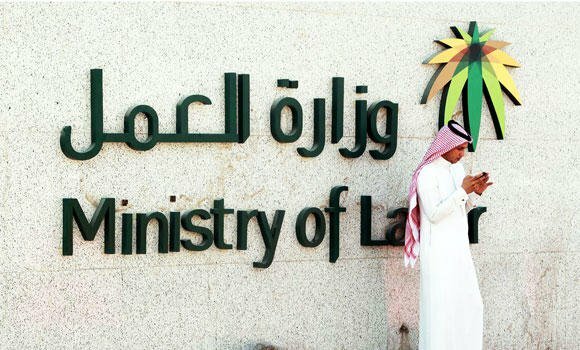 As per the resolution, New employer may allowed the worker to work in probation before the transfer of its services, this period should not exceed 15 days, after getting a notice of transfer, new employer have to pay all the transfer service fee and bear the costs of shelter for worker in government accommodation which costs 150 Riyal per day.